And Alien Desire coming soon. Thank you so much. I’m glad you enjoyed both. 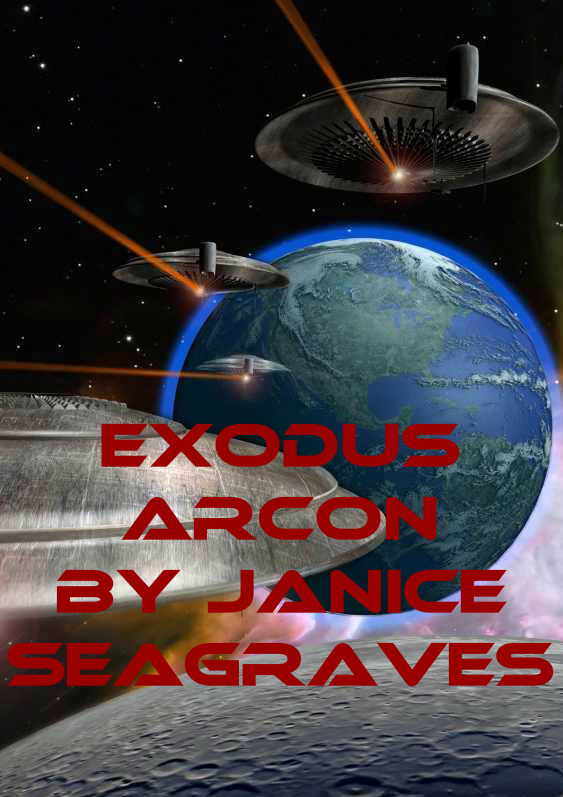 I really enjoyed making the trailer and the free read is the beginning of my Arcon saga. OMG! I love the vid and can’t wait to read the story! Yea! Fabulous cover! I love the way the hair caresses her face! All the best!